Singapore, South West 120501 you can contact them at +65 6779 4276 or check out their website or facebook page! 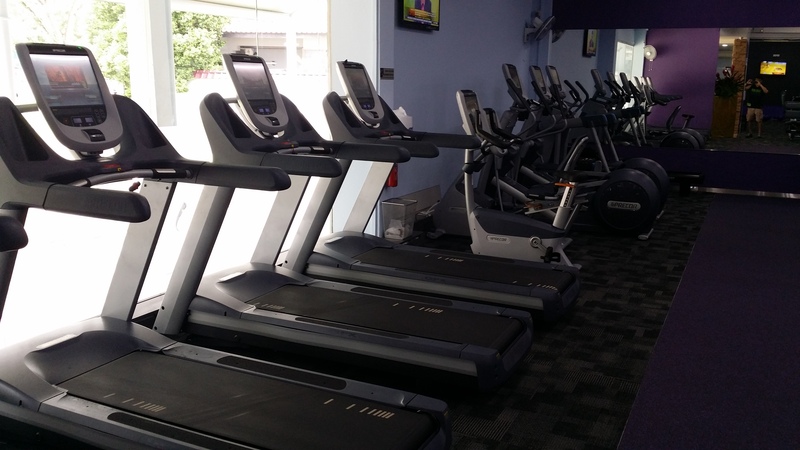 Loaded with precor equipment, nice and spacious environment to train in! 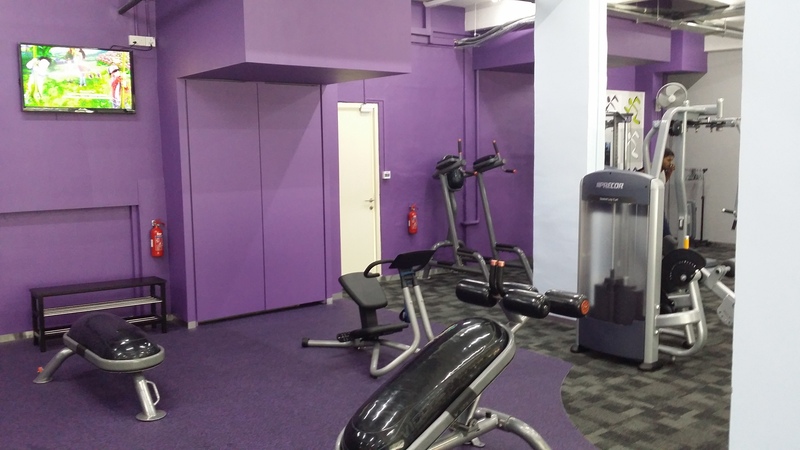 This gym have most of the gym equipment that you need to build a good physique. 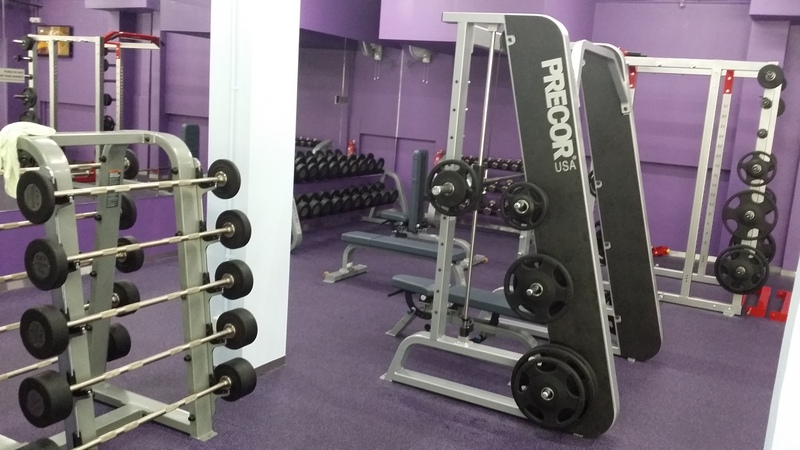 1 power rack and 1 smith machine plus free weights. 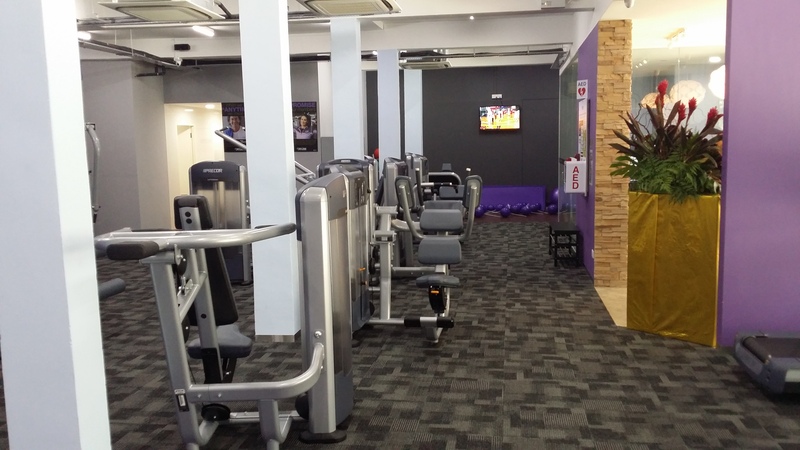 Lots of machines like pec deck flyes, triceps extension, chest flyes, bicep curl machine and many more! 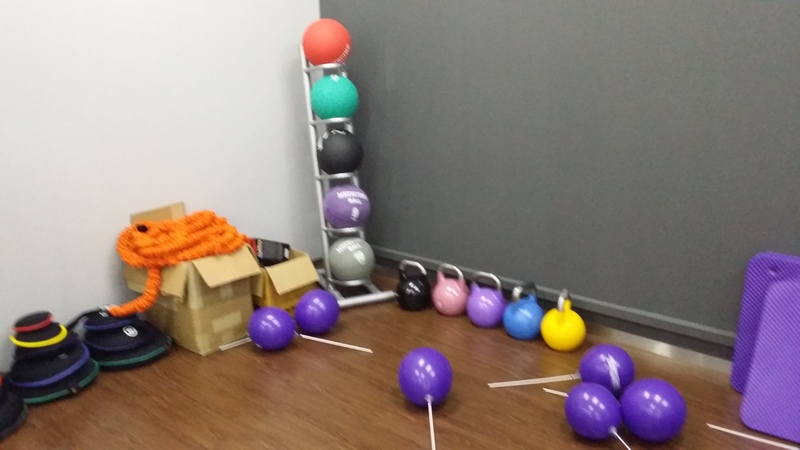 Everything is brand new, and guess what if you are unsure if you will like the gym, ask for a trial! Pop by today and say hi to their friend staff! Previous Previous post: Think again how sleep can improve your performance!! Next Next post: Strength Wraps for support your wrist!